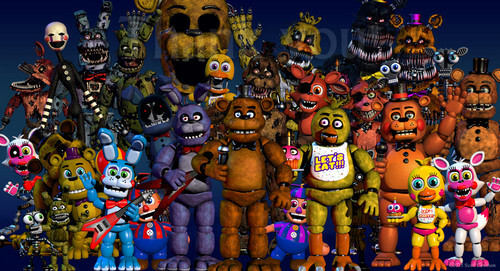 fnafworld.jpg. 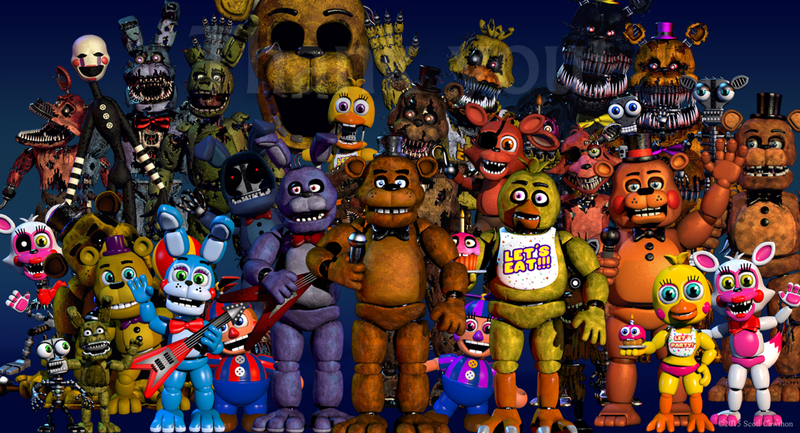 So this is a thing... Scott's making a non horror fnaf game.. HD Wallpaper and background images in the फाइव नाइट्स ऐट फ्रेडी'स club tagged: photo. 2 अपडेट्स in one दिन scott?